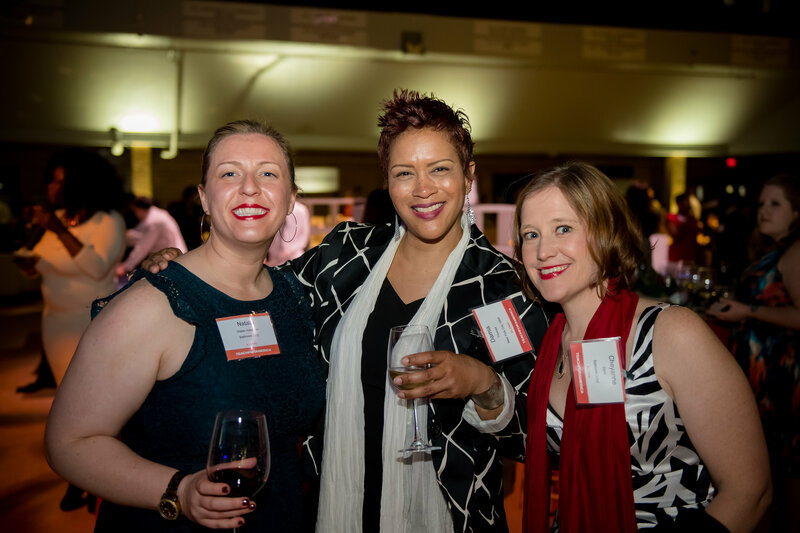 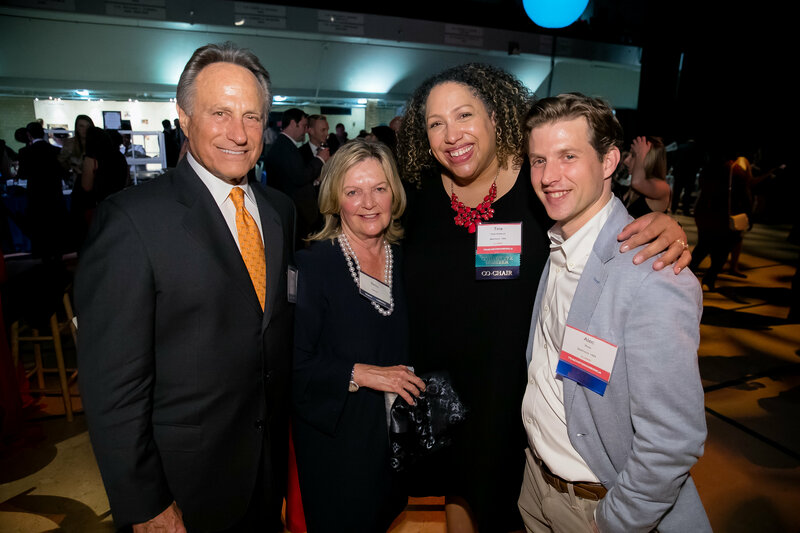 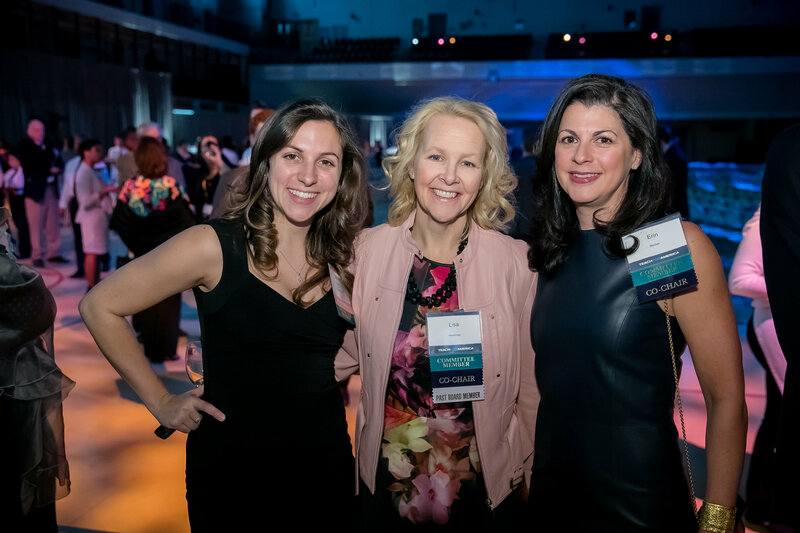 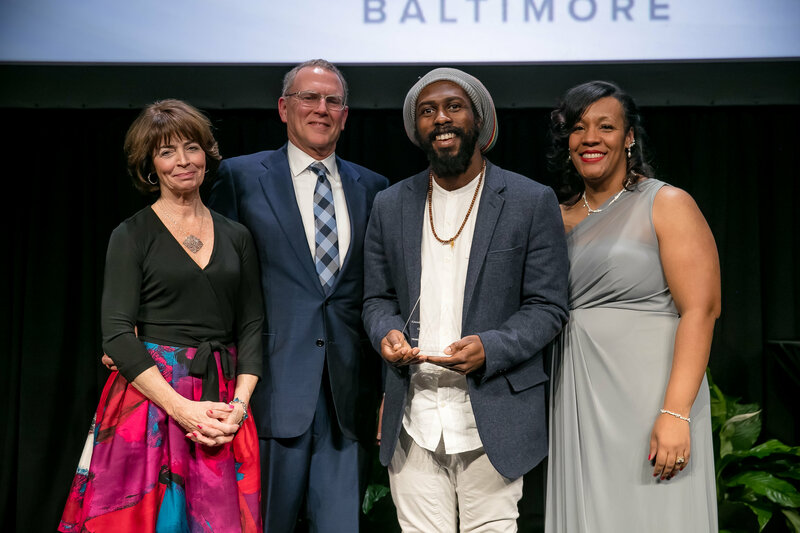 Teach For America · Baltimore celebrated 25 years of supporting Baltimore education at a 25th anniversary celebration March 25 at the Fifth Regiment Armory, in Baltimore. 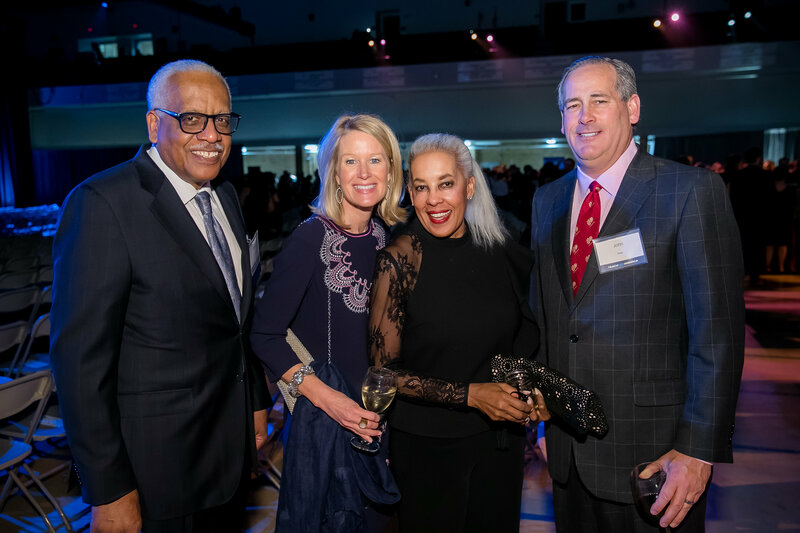 The celebration featured a strolling supper, open bar, music, dancing, awards and other surprises. 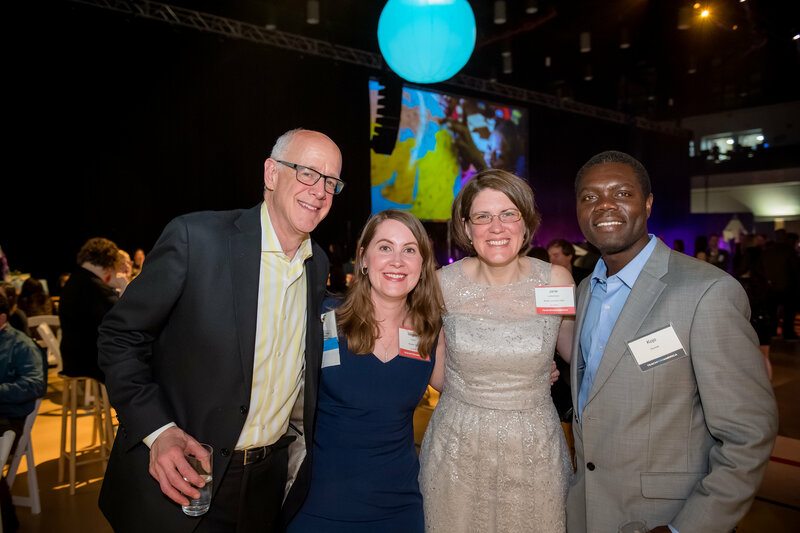 At the party, more than 1,000 TFA Baltimore corp members, alumni and supporters celebrated the enormous impact that TFA has had on students, schools and life in Baltimore, all while recognizing the organization’s bold new direction working toward educational equity for all children in Baltimore.